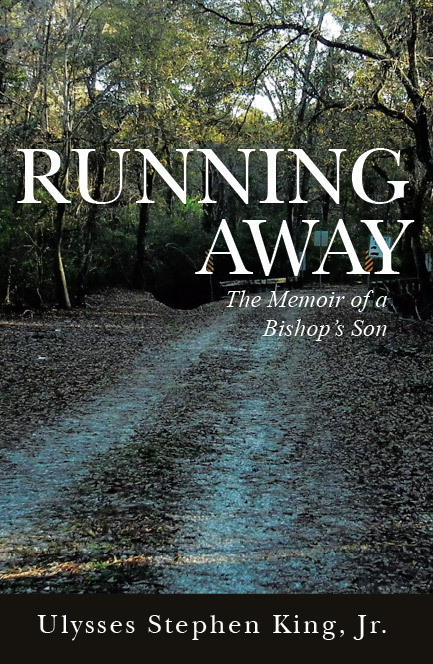 Running Away is a memoir of passion told by the son of a bishop who struggled to find his purpose and destiny in a denomination he no longer loved after the death of his father. The book looks at Pastor King’s personal tests, failures, and trials in ministry, and what it took for him to overcome some of the painful experiences of leadership. Copyright © 2015. Stephen King. All rights reserved.